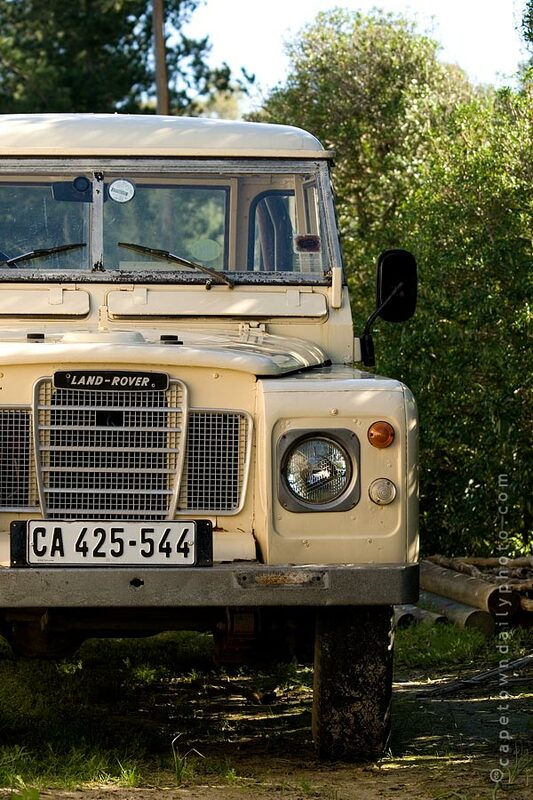 The Land Rover, affectionately know as the Landy, was one of the first "all-terrain" non-military 4x4 vehicles to be sold. Introduced by the Rover Company in 1948, the Land Rover concern was sold to several companies over the years and is currently owned by India's TATA Motors. I've been told more than once that if you're planning on travelling up through Africa then an old Land Rover is probably the best vehicle that you could take. The reason is simple: the Land Rover is so pervasive in Africa that no matter which village you end up in, you're bound to find an old Landy from which you can salvage parts to fix your broken-down vehicle. Posted in General on Saturday, 9 August, 2008 by Paul.